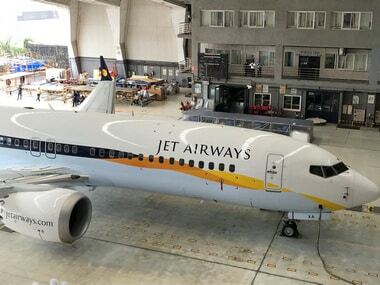 Mumbai: Lessors to Jet Airways have applied to deregister another four Boeing Co 737 planes, the aviation regulator Directorate General of Civil Aviation (DGCA) said on its website on Wednesday, even as the embattled carrier seeks emergency funding from its lenders. Latest analysis of data disclosed by the DGCA shows that Jet Airways’ lessors have, so far, sought to deregister and repossess at least four dozen of the planes operated by the airline. Once deregistered, lessors are free to reclaim a plane and lease it to another airline anywhere in the world. The moves come even as Jet Airways scrambles to secure emergency funds and its lenders try to hurry through a sale process to identify an investor willing to acquire a majority stake in the airline and attempt to turn it around. 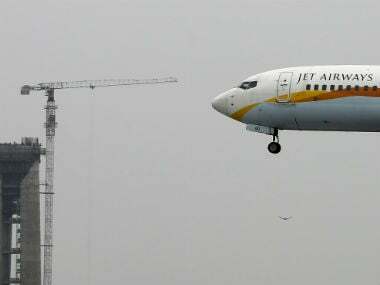 Lenders are likely to invite binding bids from four shortlisted suitors, private equity firms TPG Capital and Indigo Partners, Indian sovereign wealth fund National Investment and Infrastructure Fund (NIIF), and the UAE’s Etihad Airways that already owns a minority stake in Jet Airways, local media reported. 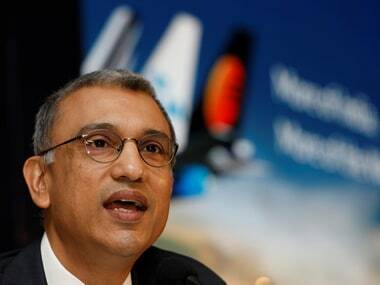 Jet Airways CEO Vinay Dube said on Tuesday in a letter to employees, seen by Reuters, that the carrier had stressed to its lenders the need for some urgent funding, critical to the continuation of its operations. 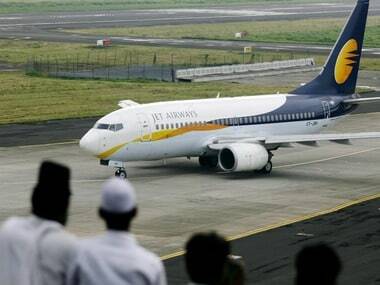 At its peak, Jet Airways had over 120 planes and hundreds of daily flights. The airline, once India’s leading private carrier, has been forced in recent months to cancel hundreds of flights to dozens of domestic and overseas destinations. On its website, the crisis-hit Jet Airways disclosed it was operating only about three dozen flights on Wednesday. Shares in the company, which have tumbled about 60 percent in the last year, closed on Tuesday at Rs 240.50 a share. The company still has a market capitalisation of $393.8 million, as investors cling to hopes of a rescue. Indian markets were closed due to a public holiday on Wednesday.